Apple will scrub 3D Touch, the feature that powers Quick Actions and other handy shortcuts, from all 2019 iPhones, according to multiple sources. The tech, which lets the iPhone tell how hard someone is pressing on its display, will apparently fall victim to Apple’s attempts to lower the price tag of future models. Standard touchscreens can only detect if a finger is pressing on them, not how hard. With 3D Touch, the iPhone screen gains limited pressure sensitivity. It’s used by iOS to open pop-up menus or launch apps from the lock screen. This feature never made it to any iPad model. 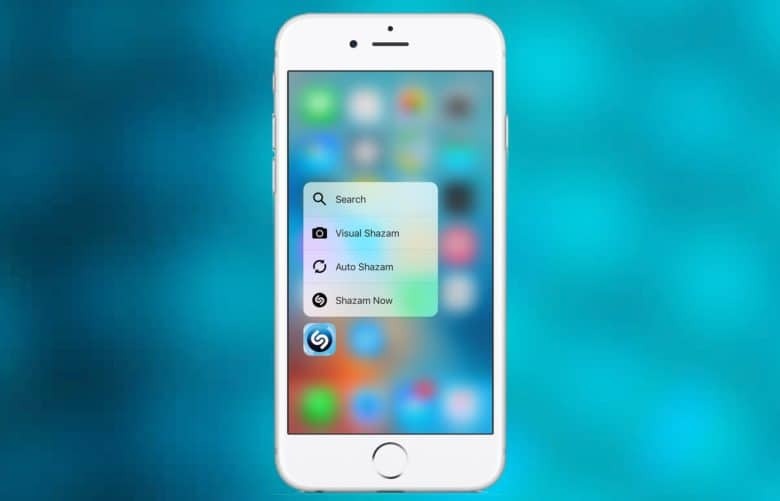 And 3D Touch doesn’t appear to have gained wide acceptance by users or third-party app developers. It’s hard to argue considering the process of phasing out 3D Touch has already begun: The iPhone XR released last fall doesn’t have it. And that WSJ article isn’t the first time we’ve heard that Apple will kill 3D Touch. Last year, highly respected analyst Ming-Chi Kuo predicted that no iPhone coming in 2019 will have the feature. An analyst from Barclays echoed Kuo’s assertion a few months later. On the iPhone XR, Apple replaced 3D Touch with Haptic Touch. That’s a fancy way of describing a long press on the screen. It’s called “haptic” because the phone vibrates just a bit to let you know it noticed what you’re doing. If it sounds familiar, that’s because Haptic Touch has been around for years. It’s how iPad users perform the same tasks that 3D Touch handles on iPhone models. Apple invented 3D Touch as a quicker replacement, but now it seems the costs of the tech outweigh the benefits. Removing 3D Touch would help lower the price of upcoming iPhone versions, something many people want. The high cost of the 2018 models faced brutal criticism.